BS in Aviation Professional Pilot and Aviation business Mgt. Corporate Pilot-King Air E90 and Cessna 340. 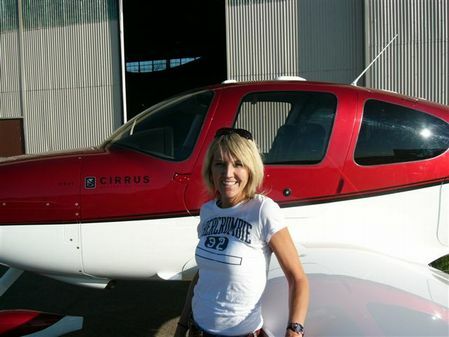 Cirrus Design- CSIP Certified Flight Training and Corporate Pilot SR22/SR20. Interested in learning how to fly? Romeo Aviation is here to help. Please call Sandi to schedule a $99 1/2 hour introductory flight. May begin flight training at any time. 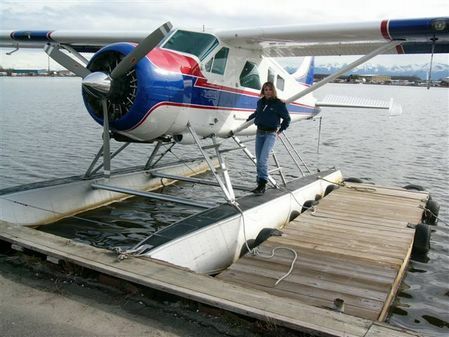 All flight training is an independent, one on one program. Fly at your own pace and schedule. 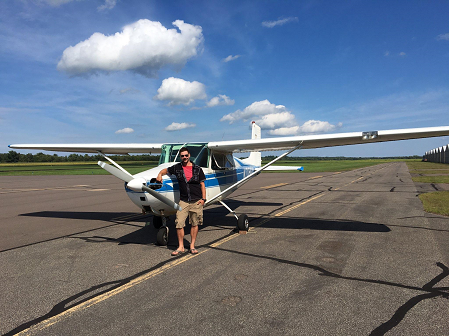 Four Season Training allows you to start the Ground School Studies at any time. The popular DVD and Textbook programs have been the growing demand for the preparation of the FAA Knowledge Test. Flight Training will also be available during your Home Study Programs. 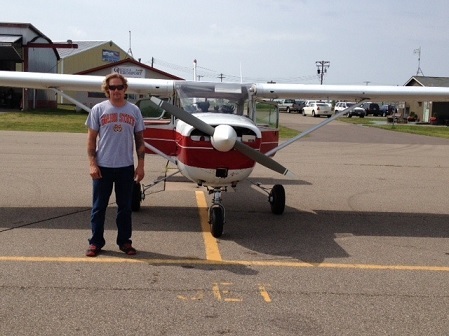 July 2014 EAA Scholarship Winner-Kevin Korasick. 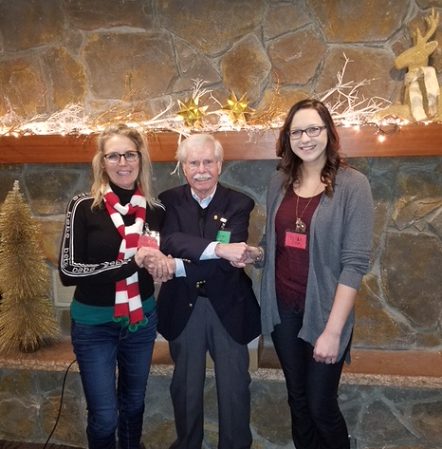 A $1000 Scholarship to be awarded on the completion of the Private Pilot Course. Please Contact AL Seierstad at 715-205-4474 for the EAA Scholarship applications and information. This Course Focuses on Basic Beginner Handling of Aircraft Techniques. The Basic Training Will Include The Emergency Features Built Into Your Aircraft Systems. This Allows Your Spouse or Fly Buddy Basic Knowledge Skills to Help Understand and Feel More Comfortable in the Aircraft. The Course is Intended to Focus on Basic Aerodynamics of Flight, General Flight Concepts and Enough Pilot Skills for Safety Knowledge should a Life Threatening Flight Take Place. This Course is Intended to Increase Safety Levels in the Cockpit for Both the PIC and the Fly Buddy. 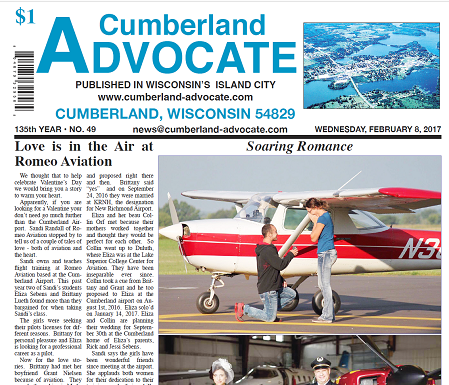 Our offices and aircraft are located at the Cumberland Airport. Romeo Aviation, Inc. Reserves the right to charge for cancelations applying to flight scheduling.